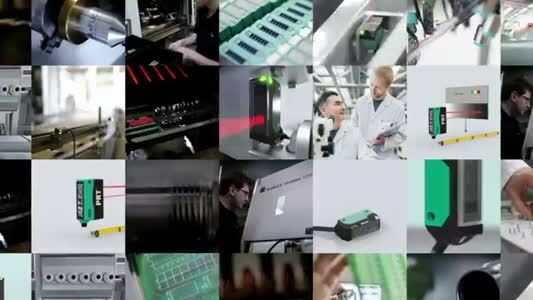 Idhammar Systems aims to bridge the gap between manufacturing today, and the smart factory of tomorrow by providing straightforward, practical technology solutions to improve process, bottom line and employee satisfaction through their OEE, CMMS and World Class Manufacturing (WCM) systems. A crucial decision for UK manufacturers in 2018 is to invest in efficiency technologies and software to streamline and improve manufacturing data and production line performance. 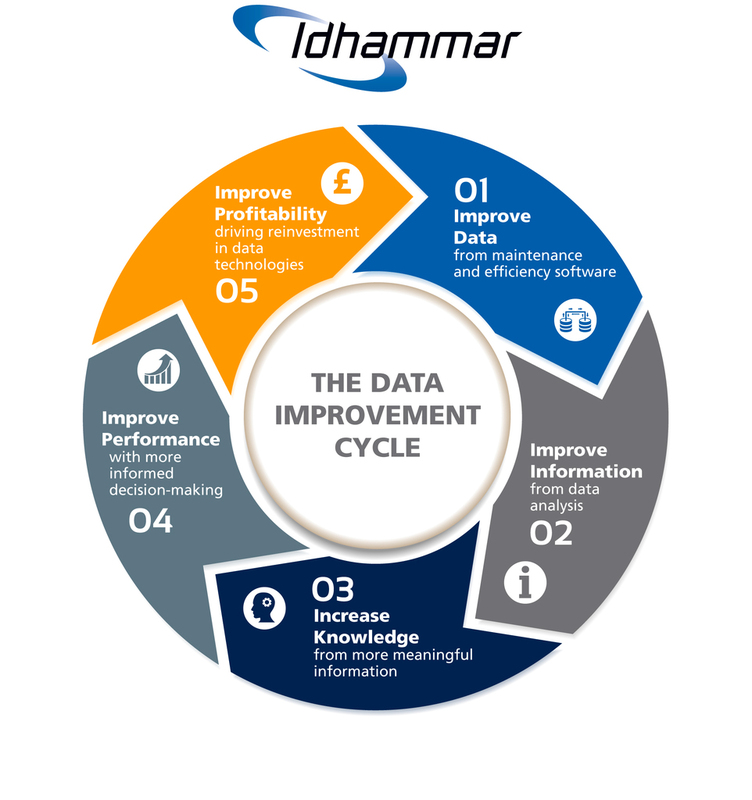 Idhammar says the vastly improved quality of data that a manufacturing organisation will be able to gather and analyse with Idhammar solutions will kick-start a cyclical process of data driving knowledge, in turn driving profitability and reinvestment. Easy to use yet powerful, Idhammar MMS is designed to enhance organisations maintenance practices and minimise downtime. Idhammar OEE enables drill down analysis to quantify even the smallest opportunities to help make every second of production count and steer continuous improvement.